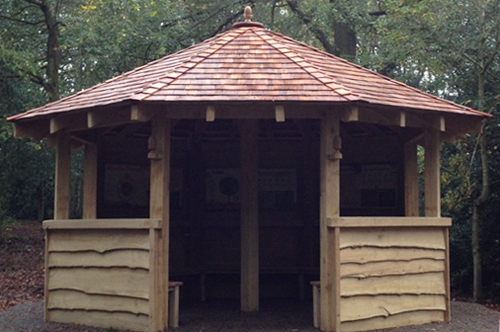 Jobling’s started trading as a joiner’s shop manufacturing quality garden furniture. Jobling’s was established in 1976 and has become well known for its quality of furniture and customer service. 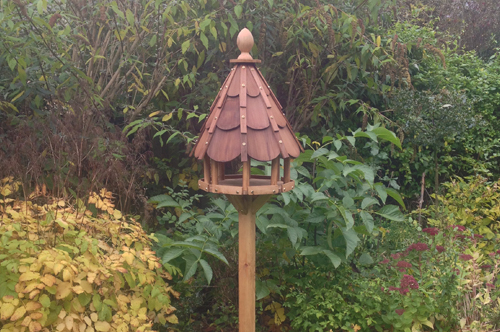 We make commission pieces to suit any size and shape of garden. We understand that everyone’s requirements and imaginations are different; we want to work with our customers to help them make these a reality. 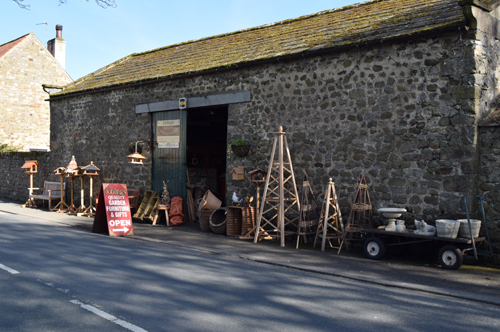 We welcome you to our website and our shop situated in West Tanfield. Please call in – have a browse, we have many gift ideas as well as the obvious – garden furniture. We are open Tuesday to Sunday.